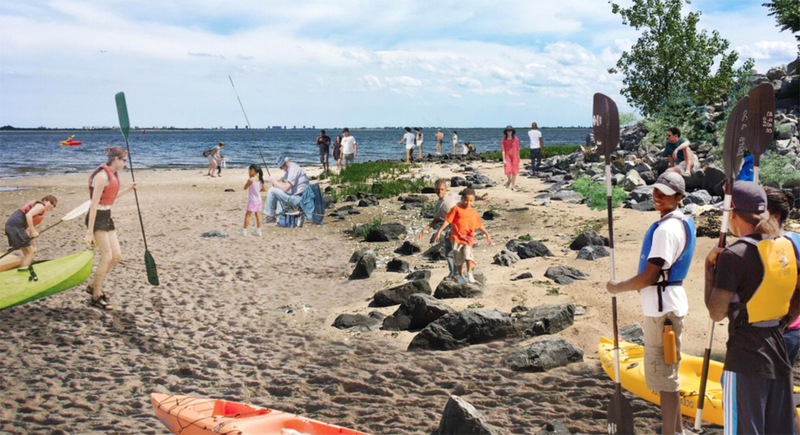 Central Brooklyn will soon be the home of New York City’s largest state park, which will be opening next summer according to 6sqft. 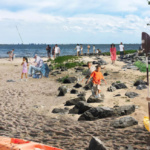 Governor Andrew Cuomo announced Wednesday that the first phase of Shirley Chisholm State Park, a 407-acre piece of land on Jamaica Bay, will be finished by mid-2019. 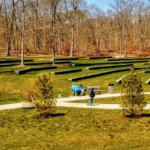 Named after Brooklyn native Shirley Chisholm, the first African-American woman elected to Congress, the new parkland will include 10 miles of hiking and biking trails, picnic areas, an amphitheater, and more on top of two former landfills. 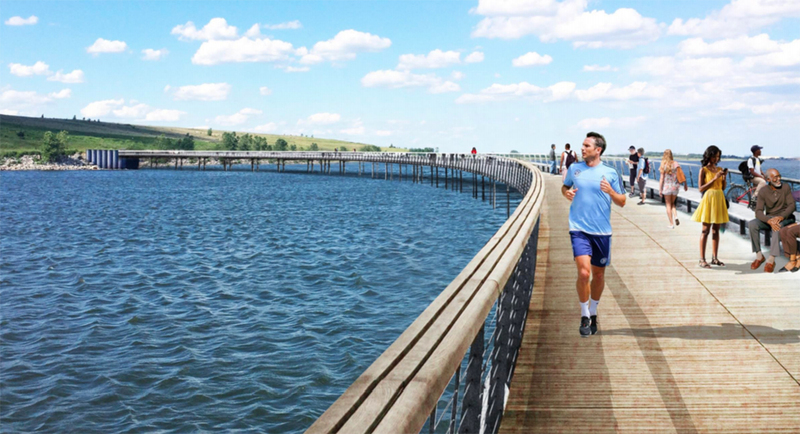 The project will open up 3.5 miles of waterfront with areas accessible for kayakers and beach-goers. 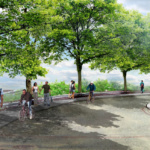 The initial build-out will also include a bike path that will connect the former landfill sites at Pennsylvania and Fountain Avenues, allowing visitors to easily approach both sides of the park to take advantage of the educational facilities and comfort stations placed throughout. The massive project falls under the governor’s “Vital Brooklyn” initiative, a $1.4-billion plan that funnels the state’s financial resources to community-based health programs, affordable housing, and recreational spaces in the neighborhoods of Crown Heights, Bushwick, Flatbush, Bed-Stuy, Brownsville, Ocean Hill, and East New York. For the park project, planning began 16 years ago when the site remediation process started to make way for the landfill sites’ potential future use. In 2002 the NYC Department of Environmental Protection installed over 1.2 million cubic yards of clean soil and planted 35,000 trees and shrubs. Over time, a diverse ecosystem of coastal meadows, wetlands, and woodlands has grown, resulting in the area as it exists today. 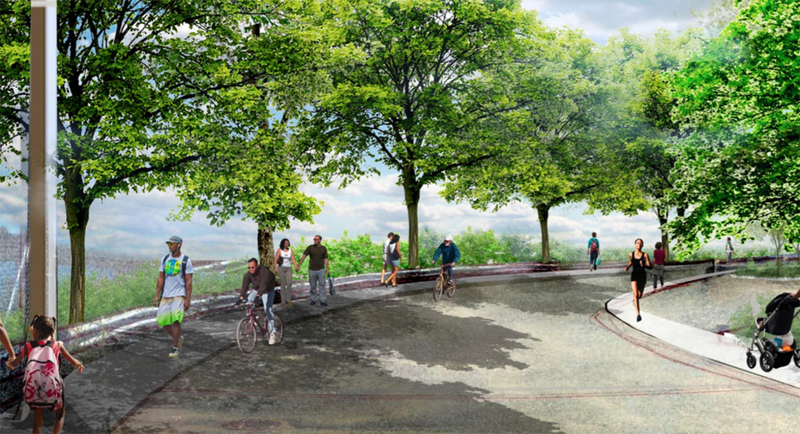 The first phase of the park’s construction will use $20 million to open up the restored site and create a new waterfront. 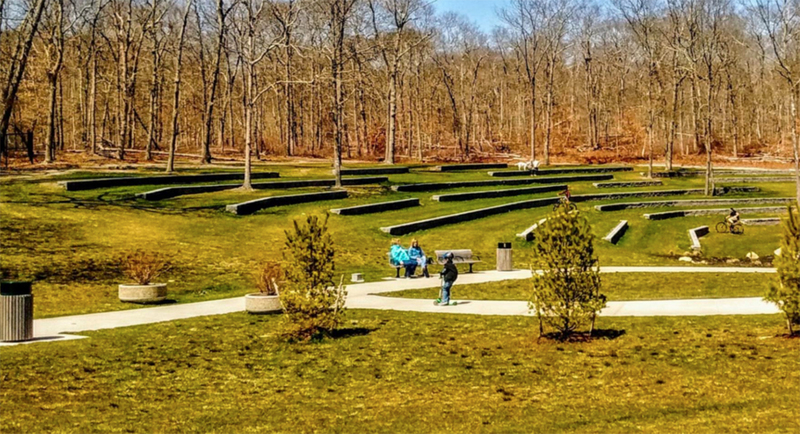 Next fall after the park opens, public meetings will be held to discuss the second phase of the design, which may include the amphitheater, an environmental education center, and a cable ferry.